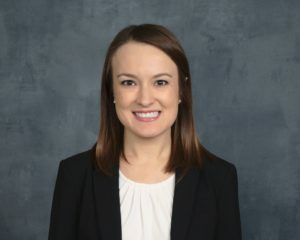 Kimberly Hendee joined Bryant Miller Olive’s Litigation Practice Group and State and Local Government Practice Group in the firm’s Tampa office in 2018. Mrs. Hendee represents BMO’s local government clients in various local government and litigation matters. Prior to joining BMO, Mrs. Hendee focused her practice on representing insurers and insureds in litigation disputes in state and federal courts. While in law school, Kimberly served as a teaching assistant for Legal Research & Writing and Appellate Advocacy and worked as a legal intern for the Tampa City Attorney’s Office. Mrs. Hendee is a native of Tampa, Florida. She received her Juris Doctor from the University of Florida Levin College of Law in 2013. Mrs. Hendee also received her bachelor’s degree in economics from the University of Florida in 2010.